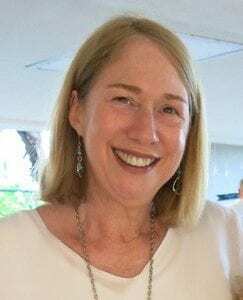 The shooting death of a 75-year-old Mahopac woman was committed by her daughter’s father-in-law, who days later took his own life, authorities said in recounting the chain of events. 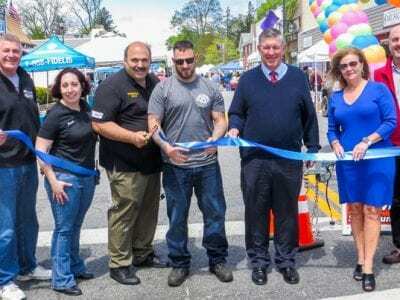 Carmel Police Chief Michael Cazzari revealed the new details… Please login below or purchase a subscription to the Putnam County Courier to access this content. Next Tuesday, May 16, is school election day across Putnam County when residents of each school district will decide the fate of school budgets for the 2017- 18 school year in addition to electing trustees to boards of education. Putnam’s sch… Please login below or purchase a subscription to the Putnam County Courier to access this content. TOPS President and CEO John Persons welcomes guests at the grand opening of the new Carmel store. 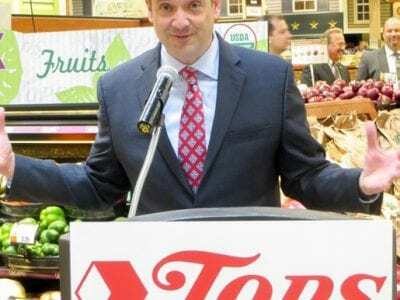 It’s now official: The TOPS Market at the Putnam Plaza is open for business. TOPS brass came to Carmel Wednesday and with the assistance of local offici… Please login below or purchase a subscription to the Putnam County Courier to access this content. 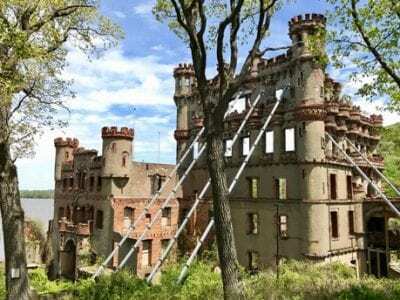 A century on, Bannerman Island – home to a simulated Scottish castle that was for decades an arsenal – is ready for a lively summer of tours, theater and musical events. The Island, accessible only by boat or craft like kayaks, sit… Please login below or purchase a subscription to the Putnam County Courier to access this content. Ryan Sahle accompanied by family and Carmel Coach Todd Cayea. 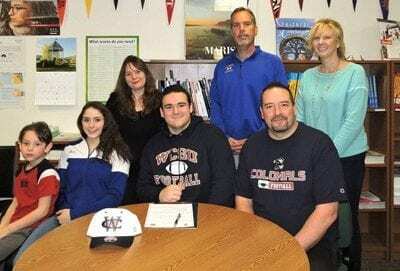 Carmel High School senior Ryan Sahle has signed a letter of intent to join the Division III Football team at Western Connecticut State University. Ryan signed with his family by his side, … Please login below or purchase a subscription to the Putnam County Courier to access this content. Organizers are hoping for pleasant weather conditions Saturday as months of preparation will come to fruition at the Putnam Bureau of Emergency Services complex in Carmel for Putnam’s 12th annual Children’s Expo and Public Safety Day. A variety of e… Please login below or purchase a subscription to the Putnam County Courier to access this content. With family, friends and school officials looking on, Nicole Rosner and Jordan Sanyshyn sign letters of intent . 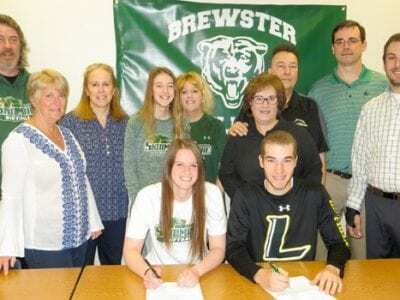 Two members of the Brewster High School Class of 2017 have signed letters of intent to study and participate in sports at two upstate col… Please login below or purchase a subscription to the Putnam County Courier to access this content. This cool, wet spring has given Putnam County the best lilac season in memory. These floriferous beauties were seen Easter-parading everywhere, blossoming for weeks, perfuming the atmosphere, and sweetly posing for swoon worthy social media po… Please login below or purchase a subscription to the Putnam County Courier to access this content.